We’ve had help at hand to get you through the slog. We’ll dress you to the nines, not unlike St. Nick! Only Joking! Not at all like St. Nick! There’s still a week to go, and plenty of shops are open extra late, some supermarkets even have extended their opening times into the wee hours. But what to wear when you’re in a harried panic? 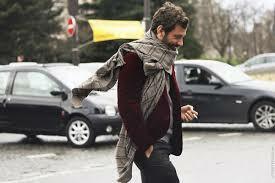 More importantly, what to wear to go from department store to pub or bar? Find out here! 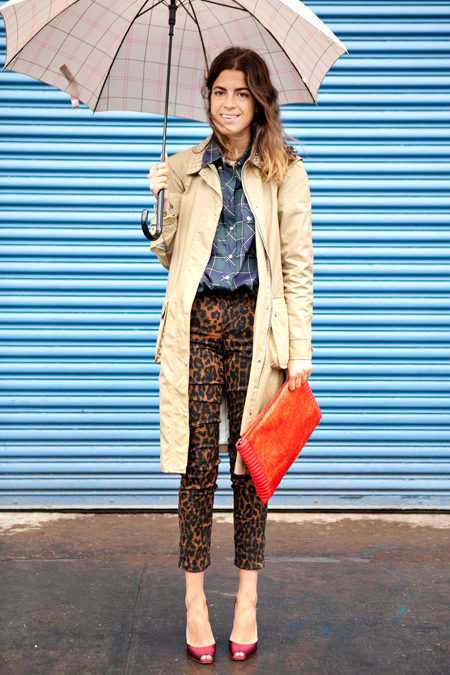 And here’s Leandra Medine, or The Man Repeller to you and me, working her umbrella. Polar Vortex, where are you? Why you no snow on us? The season of office parties is just about wrapping up for another year, but there are still a great many on this weekend. Worried about what to wear? Let us be your guide – voila! TM advises against sparkles but if you’re dead set on getting glitzy take your cue from J Crew boss Jenna Lyons! It’s a struggle to get the Christmas look down, particularly if you’re one of the male of the species, but we’ve got you covered with some well-dressed inspiration here and some spiffing Dublin street style here! 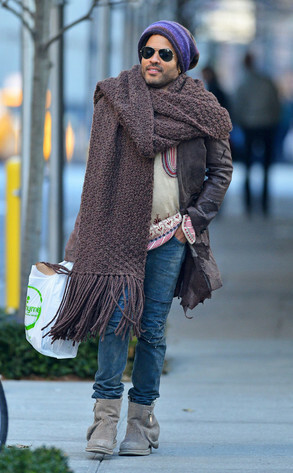 And it’s nippy out there – don’t fear the scarf! Christmas Eve, Day and St. Stephen’s Day are those where you can pull out all the stops (that is, until NYE). TM found the perfect Christmas Day ensemble on Tuesday (what is it, I hear you cry! Just click here and see! ), but if you’re intent on going down a more traditional route you won’t put a foot wrong here. 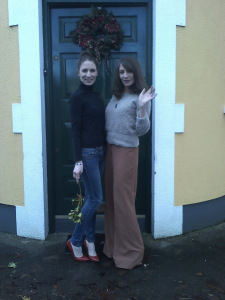 What we wore last Christmas – Find out more ways to style a polo neck here! So that’s all folks, have fun getting into the festive spirit! Ho Ho Ho!